Spring is Here : Looking Forward to Flowers and Herbs! 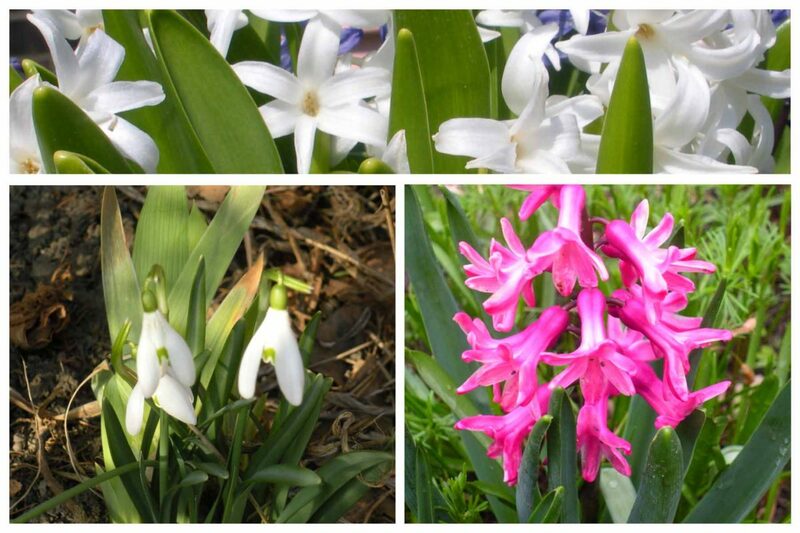 It is the first day of Spring and I am looking forward to the appearance of flowers and herbs. The snowdrops are up, and the robins have returned. 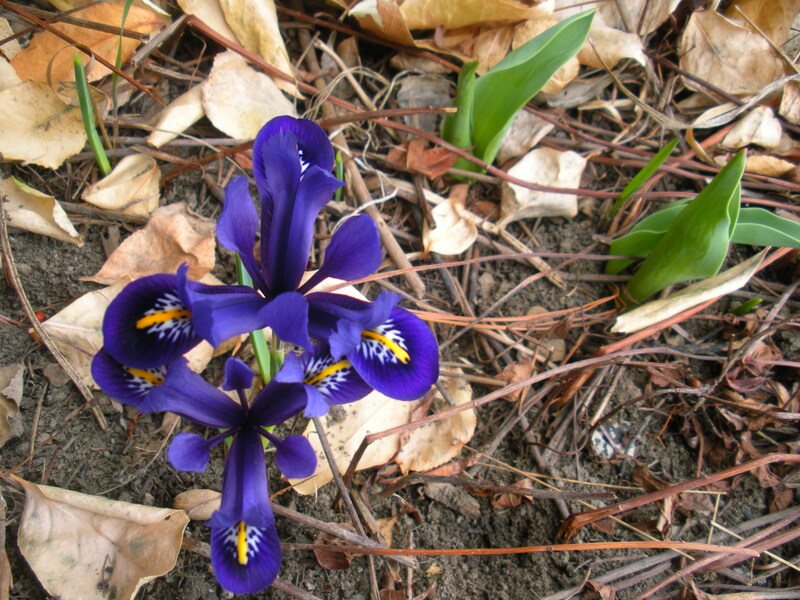 The hyacinths are beginning to poke through the thawing soil. Before long the violets will be blooming. 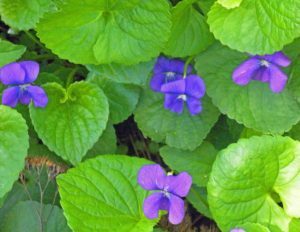 I plan to gather these delicate flowers from an area of the yard that has not been sprayed with any chemicals to make candied violets. See a recipe here. Every year I add another herb to my gardens. Herbs are a source of vitamins and minerals that support health. Rosemary, thyme and sage all grow easily. Here is a recipe for potatoes with rosemary and thyme. I have planted some stinging nettle seeds in a container. I hope to plant them in a corner of the yard that has little traffic. The leaves of this plant sting—similar to stinging ants. The young leaves must be harvested carefully (gloves). When the leaves are boiled they lose their sting. The benefit of this herb is the rich mineral content. Nettle tea is sold in health food stores. I first noticed a recipe for nettle soup in a Swedish cook book. Here is an on-line recipe for nettle soup. In a time period when many worry about infectious disease, it is a good idea to think about ways to improve the nutritional support of our immune system. Herbs are a source of vitamins and minerals that our bodies need. At one time I thought the purpose of herbs was flavor, but now I know they enrich our food. Author CarolPosted on March 20, 2019 March 22, 2019 Categories Health, Herbs, RecipesTags Candied Violets, Nettle Soup, Rosemary, Stinging Nettle, ThymeLeave a comment on Spring is Here : Looking Forward to Flowers and Herbs! 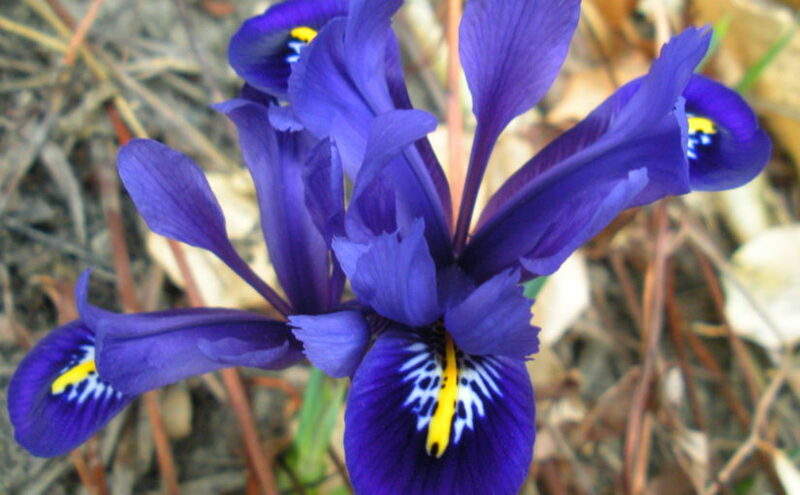 It is the last day of February and my dwarf irises are blooming. I was surprised to see their purple petals as I returned home from a weekend trip. Winter isn’t over, but my tulip and hyacinth bulbs are sprouting leaves. What will our spring be like? My thoughts turn to garden plans. Every year I like to introduce a new plant to my herb garden. It is so convenient to have fresh herbs for the kitchen. I have thyme for chicken and broth, sage for turkey, rosemary for potatoes and soups, chocolate mint for coffee, tarragon for salad dressing and basil for pesto and tomato sauce. This year I want to add stinging nettle. I am familiar with nettle tea, having read about it in the Wise Woman Herbal for the Childbearing Year. The New American Herbal has more information about this plant. It is called stinging nettle because the leaves have fine hairs that cause pain and inflammation when touched. It is important to wear rubber gloves when harvesting the leaves of this plant. I saw a recipe for nettle soup in a Swedish cookbook. I think the nettle leaves would be a good addition to broth—adding good mineral content as well as flavor. And so I will order some stinging nettle seeds from Mary’s Heirloom Seeds. Then I have to decide on a safe place to grow them—perhaps in a container. Do you have some garden plans?